Happy Memorial Day weekend!!! 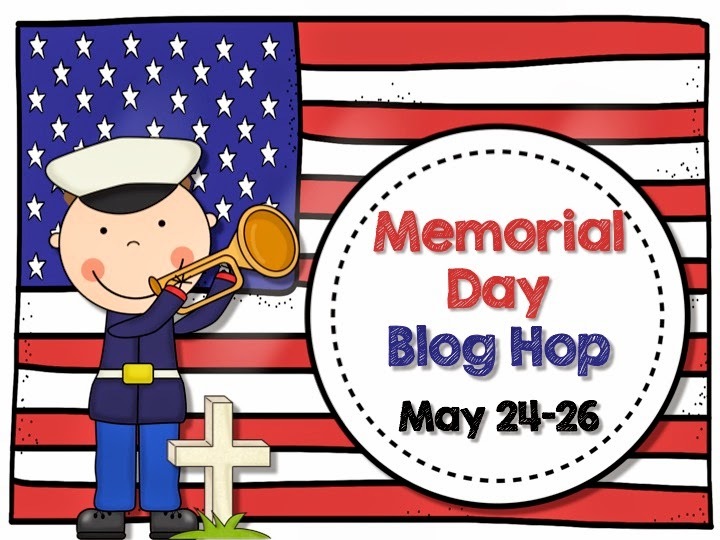 So excited to be a part of the Memorial Day Blog Hop with a fabulous group of bloggers/educators! Whether you are taking in a parade this weekend, attending a BBQ, or just relaxing, be sure to spend a few moments remembering those men and women who died while serving our country. I have a math freebie for you today, Make 10 with Little Birdie! It will only be free during the blog hop 5/24/14-5/26/14. You will need to add your own manipulatives. We like using the counters that are red on one side and yellow on the other. Students pick a number card and place it on the mat. Then they place the same number of counters on the ten frame. Students fill in the rest of the ten frame with different color counters. They count those and write the number in the space. and/or record the sentence on a recording sheet. Hope you enjoy this! Just click on the thumbnail below to find it in my store! Now head over to Teaching Momster to see what Krista has for you! These are great! So cute! Glad you like them! Thanks for stopping by and commenting! You're welcome! 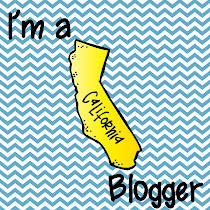 Hope you are enjoying the Memorial Day Blog Hop! You're welcome! Thanks for hopping through the blogs! Thanks Kay! I don't teach K math, but I still left you feedback. Thanks for such a cute review activity! Glad you like it! Thanks for visiting! I am follower # 300,,!! Congrats! Love the freebie! Thanks for becoming a follower! I can't believe I am at 300! This will be a great review activity for the fall before I introduce "number bonds!" Thank you! You're welcome! Glad you like it Jennifer!